A comedy and discussion show between lifelong friends. 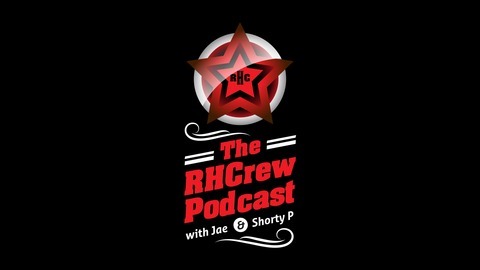 We talk about current events, news stories, tell personal stories, and play games with terrible consequences for the losers, all while drinking beer and laughing till we can't breath. 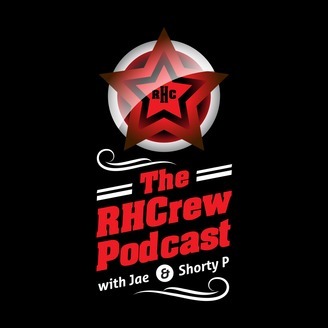 The RHCrew Podcast With Duke & Shorty P.